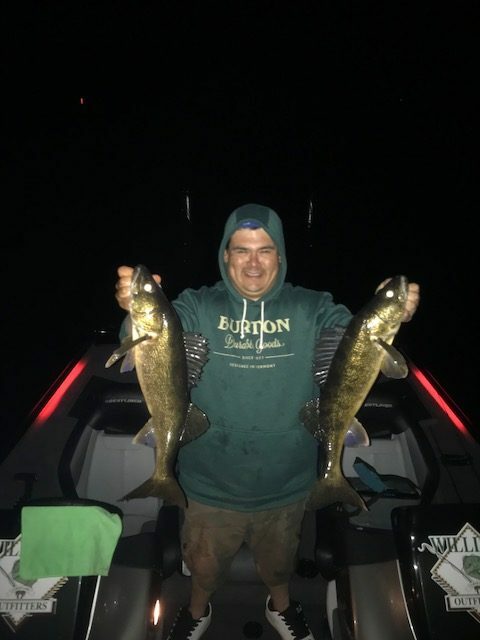 The 2018 walleye season kicked off with a bang! With spring coming late this season the spawn has just ended and many fish can be found feeding on the shallow shoals in the evenings on perch and blue gill. 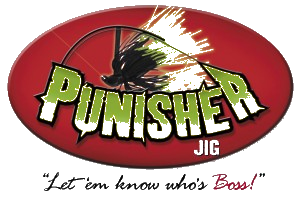 During this time Fish can be caught on shallow running Jerkbaits in Perch or sunfish colors or on lip-less rattling crank baits bright orange crawfish colors are my favorite. During the morning and mid day hours you can find fish on adjacent weed flats and you can target these fish with live or artificial minnows on 3/8oz jig heads or the classic Bucktail rippin jigs (Beaver Lures) my favourite colour is black and yellow. 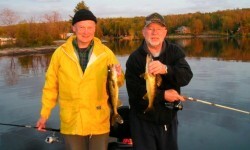 The conditions should extend the favorable Walleye fishing well into June!! Call or E-mail me and book your trip today! !